Aside from its primary function of recording the Dongba religious scriptures, the Naxi script was also used to write such things as medicinal prescriptions, accounts, contracts, notes and letters – what can be called “practical, everyday” documents. Exciting! 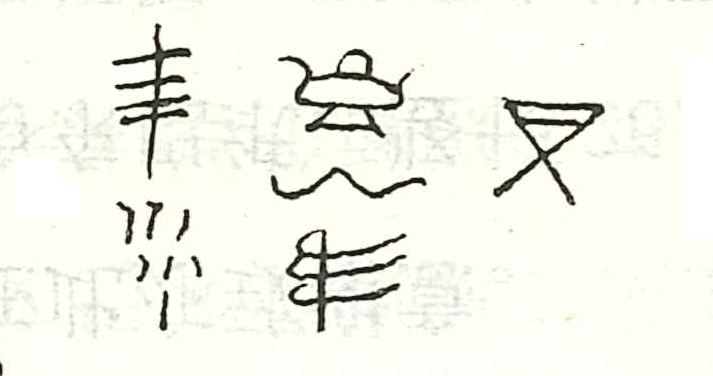 The following is a land contract written in Naxi, and published by Naxi scholar Yu Suisheng 喻遂生 in his 《纳西东巴文研究丛稿》 (vol 2， Sichuan Publishing Group 2008). It is the first Naxi language land contract to have ever been published. It was donated to the author in 2003 by an agricultural family from the Baidi 白地 region. It was alleged to be already at least six generations old at the time it was donated; dating the document to the early twentieth century. 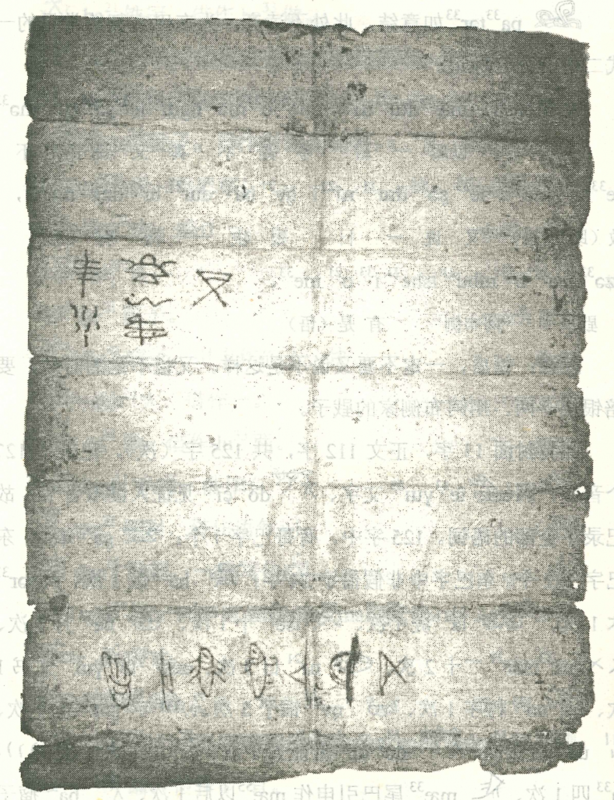 The contract is written on both sides of a single sheet of traditional Dongba paper some 26.5cm long and 20.5cm wide. One side has the title and a blessing, and can be understood to be the cover. *Note that in the original ‘ha33 i21′, ‘to have plenty’, or literally, ‘to have rice’, appears as two distinct characters. In the IME, this common collocation is expressed with a single character – the ‘leak’ is coming out of the top of the rice bowl. This is a common blessing in Naxi and can be heard frequently on birthdays and around lunar New Year. This entry was posted in Modern Usage, Script by Duncan. Bookmark the permalink.